They’re back! 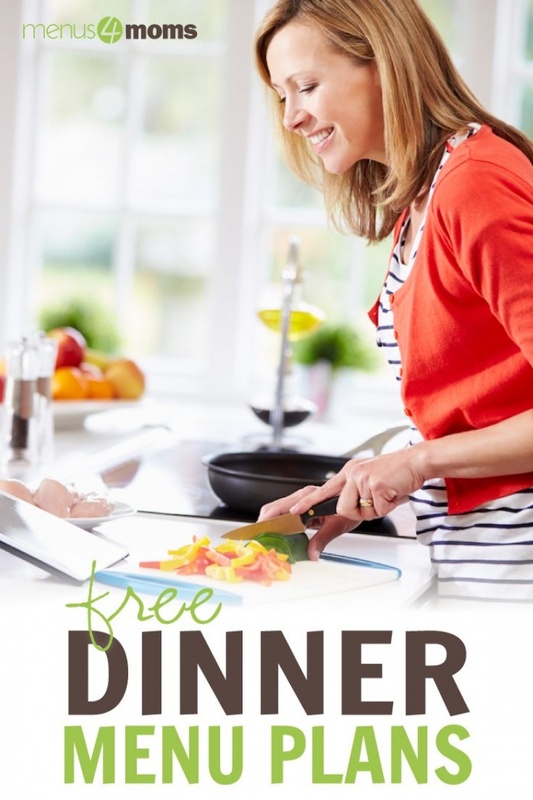 After a long hiatus, Menus4Moms is once again publishing free weekly dinner menu plans. 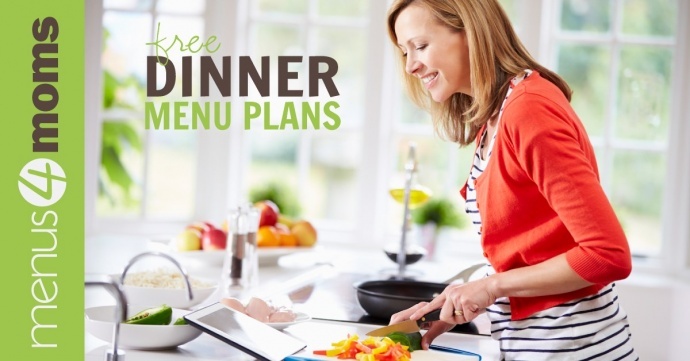 We still have our 52 week dinner menu packs for sale for those who like the extra hand-holding, including downloadable files, grocery lists, nutrition information, and more. We also have a frequently asked questions page that may be helpful. If you have questions, you can leave a comment on any meal plan page or drop a comment on our pinned “Got Questions?” post on Facebook. I’m not sure what the new free menus will look like over time; I’ve been a pescatarian for several years now, so I’ll probably mix up some of what I’m cooking now, some of what I used in the past, and some of our archives. I expect it may take me a little while to get into the flow of things again. Menus are dated but can be used any week you want. They don’t have to be used on a specific date. 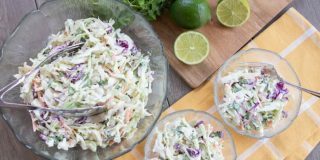 Detailed recipes for side dishes won’t be included unless they are needed (for example, I would include a recipe for macaroni and cheese, but not for sugar snap peas). The new menus will be somewhat scaled back—we won’t be including a grocery list, but it should be easy enough to create one for the items you don’t have on hand. I hope this will be a long term project, but I need your support. If you are using the menus, please let me know. The more people using them, the more likely that they will continue long-term. I hope this will take off and I will be able to justify the time it requires, so if you like the menus, please share them on social media and tell your friends about them! Each menu post will have a summary of the meal items for the week (we do five nights of dinners to allow for leftovers and eating out). 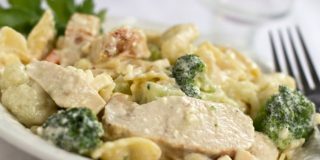 If the meal item is a Menus4Moms recipe, we’ll include the recipe card on the menu page to make things easier, but some recipes may be from other sites. If so, we will link to those. Meals generally feed a family of 4-6 but quantities will vary for the different recipes. 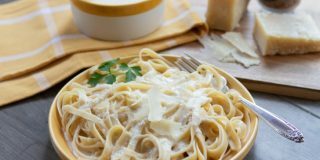 You’ll find links to each of the weekly menus on this page, so bookmark it and check back weekly. I’m so glad to see these menu plans back! I used them a few years ago amd kind of lost track of them. Menu planning is a struggle for me and I appreciate these menus much! Thanks so much, Holli! I’m glad we can take some of the stress out of your week. Quick, easy meals that are equally delicious. I look forward to seeing what’s on next week’s menu every week. Thanks so much for your feedback, Erica! I’m glad you are finding the recipes easy and delicious.